The school canteen previously ordered from the local bakery and takeaway stores. But now, parents and students cook healthy canteen lunches each week using produce grown from the school's kitchen garden. They also backed it up with a healthy food and drink policy, and water is the only drink allowed at school. As a result, they've seen a reduction in disruptive behaviour in the classroom, and a greater focus on students' academic performance - simply by changing the culture around food and drinks! 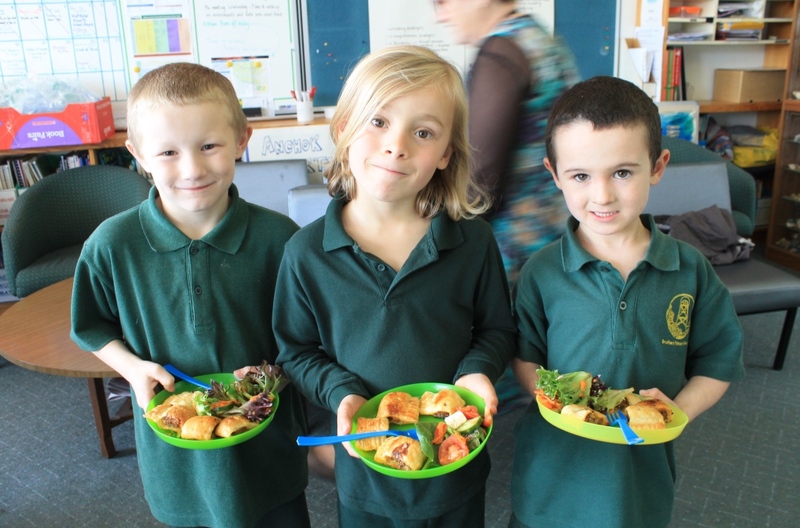 The school worked with Gippsland Lakes Community Health, Stephanie Alexander Kitchen Garden Foundation, the Victorian Government's Achievement Program, and the Healthy Eating Advisory Service. Read more at Prevention Victoria.